Game #135 After a day-off the #Nats wake-up a 1/2 game improved! The Washington Nationals now need a miracle to secure a playoff berth and must play well just to finish with a winning record for that matter. The team did wake-up this morning to find they picked up a ½ game against the first place Braves after Atlanta lost last night. The Nationals face the Milwaukee Brewers this weekend in a series that the Nationals must sweep someway — somehow. Yesterday, WTP wrote about the Nats 5.5% odds of making the postseason. 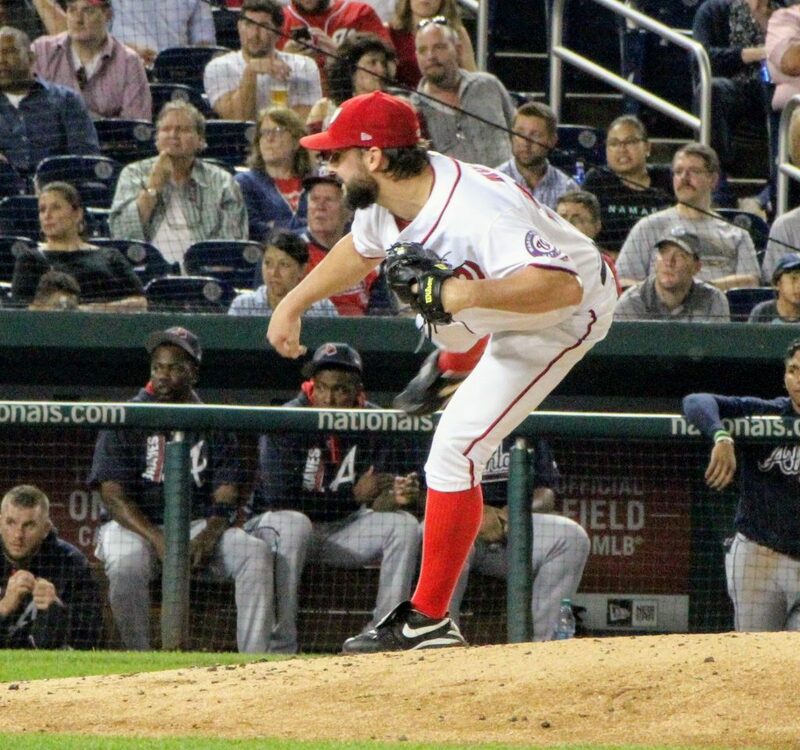 Tonight will matchup Tanner Roark and righty Jhoulys Chacin. There is plenty of matchup history there. While the Brewers added to their roster at the trade deadline, the Nationals are more depleted than they were before. Rosters can expand tomorrow as it is September 1st and today is the last day of the regular season that teams have to play with just 25-men. Today also marks the last day of the season that teams can acquire a player and have them eligible for postseason play. Could today be Gio Gonzalez‘s final day in a Nationals uniform? It’s very possible he could be traded to the Brewers who along with the Oakland A’s need starting pitching. The other player who could be on the move is Ryan Madson who was claimed by the Dodgers. There is also reported interest in Matt Wieters with the Red Sox and Yankees. Since Gonzalez and Wieters passed through waivers, they can be traded to any team while Madson can only be traded to the Dodgers.